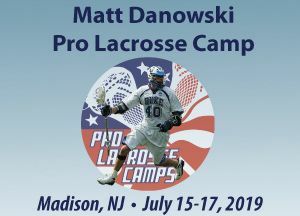 Matt will be a full-time coach all 3 days of camp! 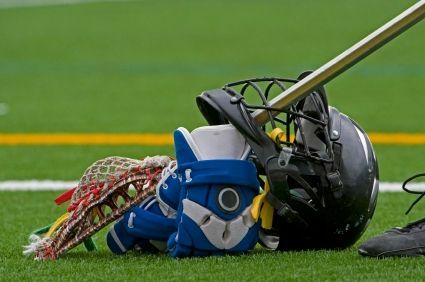 The Renegades Lacrosse Equipment Exchange is a great way to pass along used equipment and to find cheaper alternatives for new equipment. Be mindful that used equipment needs to be checked carefully to ensure it is still safe to use. Go to www.renegadeslax.org for more information. You shop. Amazon gives. When you shop at https://smile.amazon.com/ch/46-4154713 Amazon will donate to Renegades Lacrosse. Amazon will donate 0.5% of the price of your eligible AmazonSmile purchases to Renegades Lacrosse Inc whenever you shop on AmazonSmile. Support your charitable organization by starting your shopping at smile.amazon.com/ch/46-4154713.